The name given to the lands that lay to the northwest of Beleriand, ruled as a hereditary fief under the Kings of the Noldor by the Men of the House of Hador. 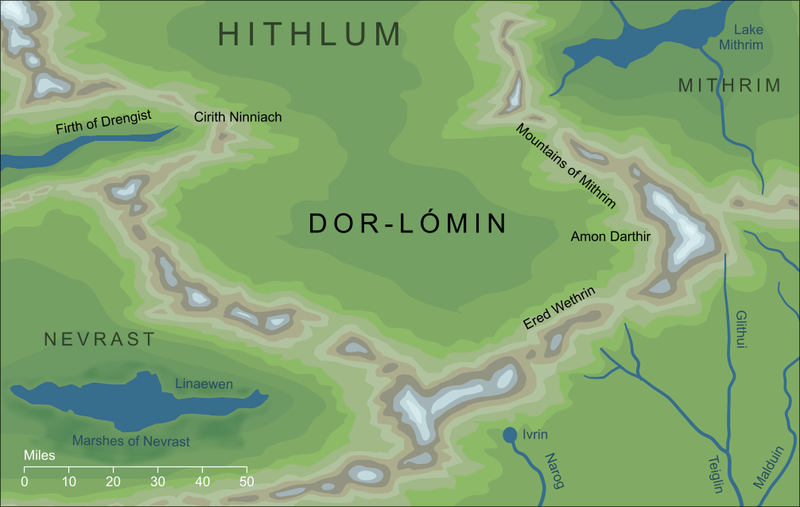 Dor-lómin acquired the name 'Land of Echoes' because of its connection to Lammoth, the place where Morgoth's cries caused a Great Echo after his return to Middle-earth.  The mountains that ran east of that place were the Ered Lómin, the 'Echoing Mountains', and they ran on southward to border the land of Dor-lómin.